We love our work. 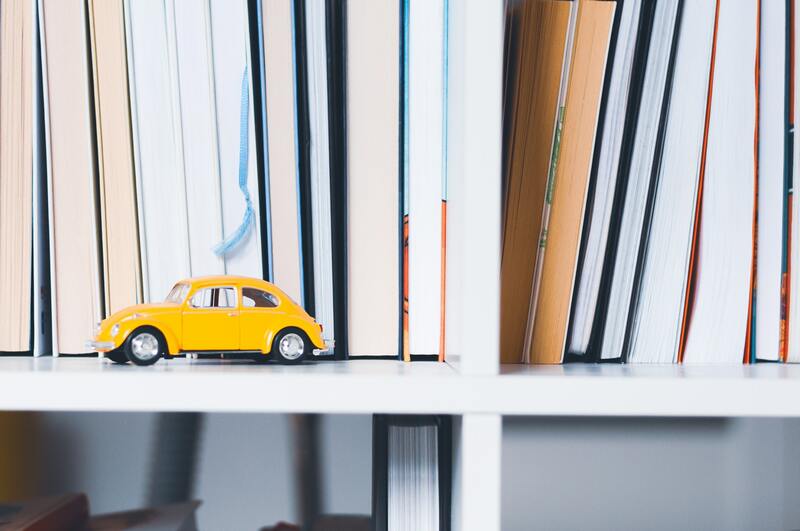 This year we’ve saved a good dynamics thanks to hard work and high-quality projects – our friendly team has expanded, we’ve got many new talented specialists. Work hard – play hard =) On New Year’s Eve, we traditionally, decided to arrange a party for our employees’ children. Andrew back-end developer took his daughter Barbara (5 years) and son Matthew (2 years) to the party, they were the first time at Web-systems matinee. 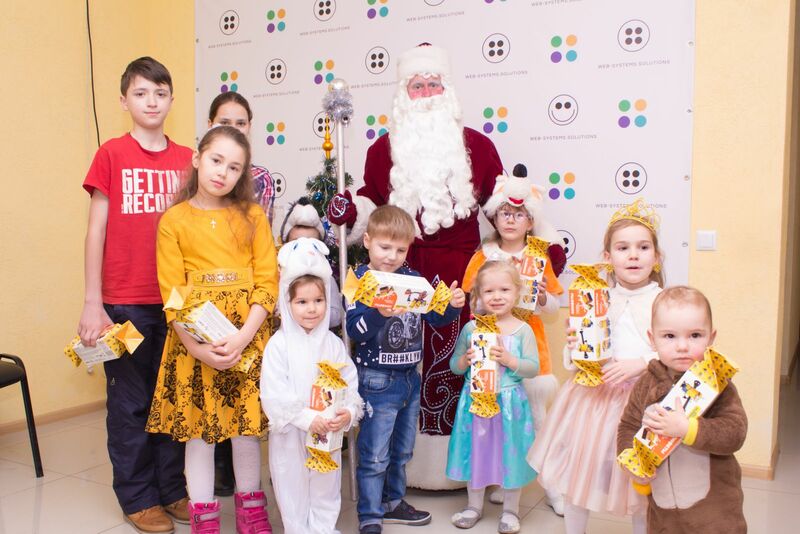 Children liked the party very much – especially «cool» Santa Claus. ‘Matthew was a bear and Barbara was a Princess of Butterflies. So mother came up and the children picked up it. We came as a family and did not regret – even parents participated in contests! We liked the competitions like snowballs throwing and cheerful train, there were some tasks at each station. And my kids said that they’ve never seen so «cool» Santa Claus! 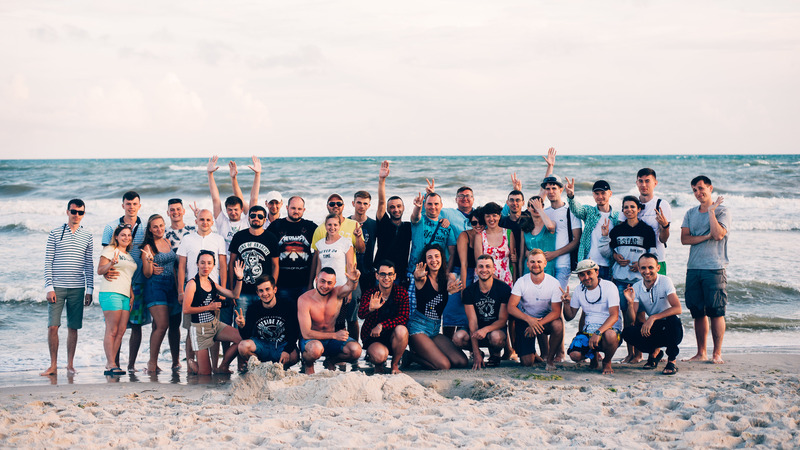 It’s so nice that I came to the company with such a warm family atmosphere!’ Andrey, Back-End Developer. 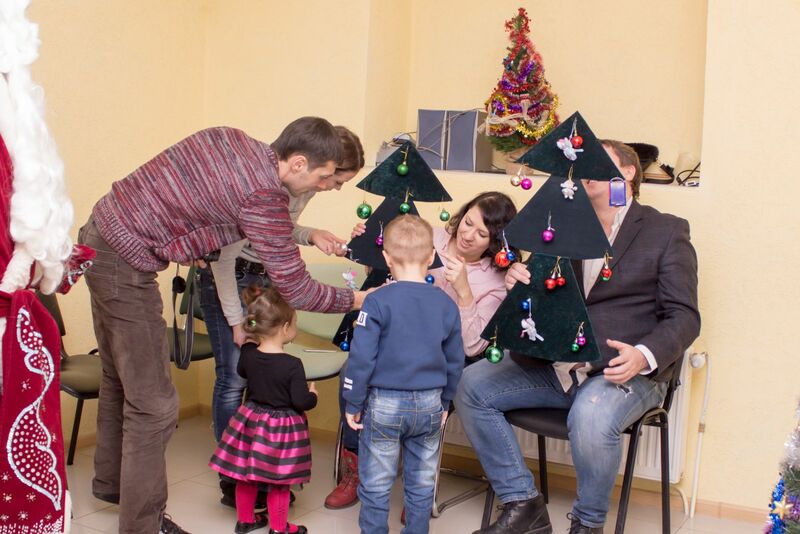 This year our office met both older kids and quite small children – for all of them were prepared delicious and creative gifts, sweet buffet and contests for the whole family. Also guests of the matinee, for their part, were also preparing beforehand – choosing costumes and preparing poems for Santa Claus. Denys has been working with us for a long time. Web-Systems’ holidays have become for his family a good New Year’s Eve tradition. ‘My older is 6 and younger is 3. Oh, we knew in advance who will be who – Lena was a fox and little Dasha – rabbit. However, when the daughter was asked what the foxes eat, a very funny situation had a place. We were preparing all together. The wife was selecting a costume. 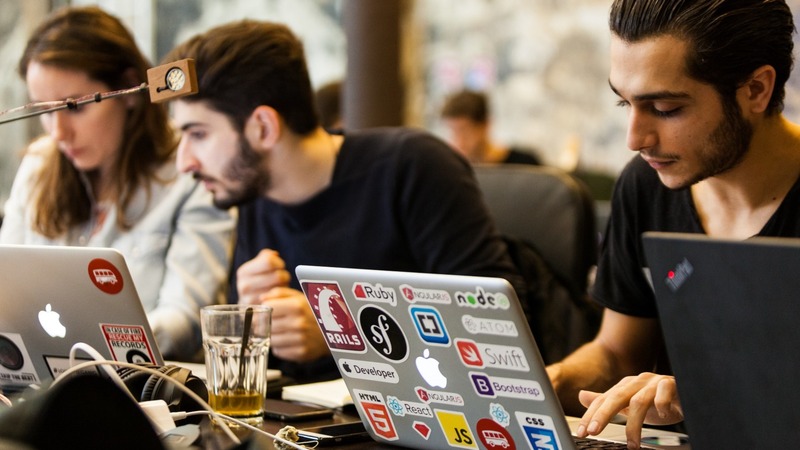 We were expecting to have a portion of good mood and it happened’ – Denys, Front-End Developer. Also, we don’t forget about adults – waiting for our New Year’s corporate party 🙂 Meanwhile, all Web-Systems staff wishes you happy upcoming holidays and a wonderful New Year!